Last month, there was news that a somewhat mysterious Chinese insurance company, Anbang, made a bid to acquire Starwood. Although that acquisition has since fallen through, hotel consolidation is rampant right now. And now, a Chinese company called HNA Tourism Group will acquire Carlson Hotels, in addition to Carlson’s 51.3% stake in Rezidor Hotel Group. The deal is said to be worth around $2 billion. 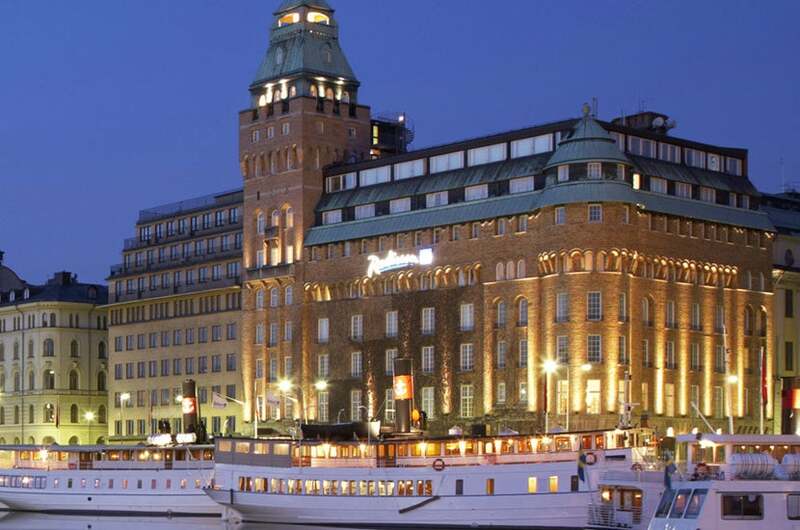 The Radisson Blu Strand Hotel, Stockholm. Image courtesy of the hotel. Carlson Hotels is made up of around 1,400 properties in 115 countries and includes brands such as Radisson, Country Inn & Suites, Park Plaza and more. This hotel acquisition is different than many others we’ve recently seen, as it’s not two hotel groups combining. As its name suggests, HNA Tourism Group is in the tourism industry, with stakes in aviation (including Hainan Airlines), hospitality, tourism, finance and online services. If HNA allows Carlson to continue operating independently, it’s possible that travelers won’t notice a change in Club Carlson. It’s also possible that HNA could integrate its current boutique hotels into the Carlson brand, expanding its reach. Or, HNA could be active in its ownership, making changes to the group and overseeing the day-to-day operations of Carlson properties. But as of now, there is no definite news on what the future of Carlson Hotels and its loyalty program Club Carlson will look like. Featured image courtesy of the Radisson Blu Resort Temple Bay Mamallapuram.